It will help officers in the Thames Valley and Hampshire to target particular hotspots for enforcement. Additionally when someone using their phone is detected the device will flash a mobile phone symbol at the car, advising them to stop using their mobile phone. 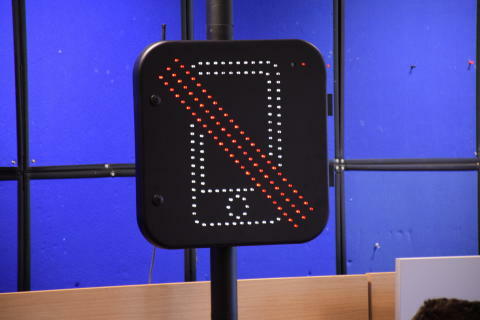 The detector will be located on the A34 in Oxfordshire but will be posted at different locations throughout the Thames Valley and Hampshire in order to assist officers in enforcing the law around using mobile phones whilst driving. Additionally officers will be stopping motorists caught using their mobile phone at locations throughout the Thames Valley. Those people caught using a mobile phone whilst driving can get an automatic fixed penalty notice. As of 1st March 2017 you’ll get 6 penalty points on your licence and a fine of £200. The campaign is being supported by Kate Goldsmith. 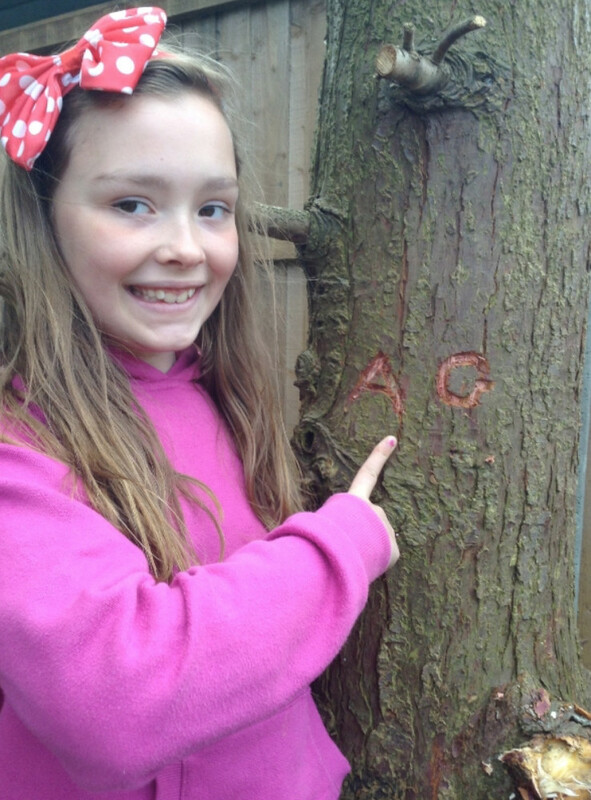 Kate tragically lost her daughter Aimee Goldsmith, aged 11, following a road traffic collision on 10 August 2016. 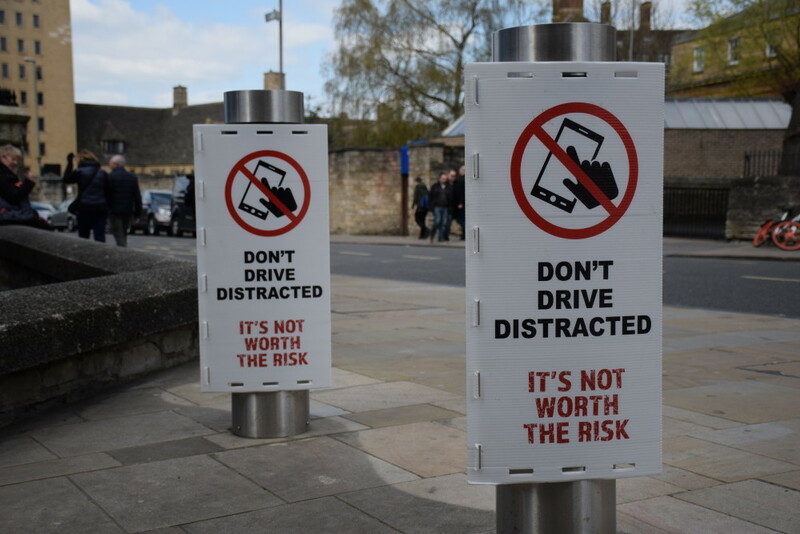 The Joint Operations Roads Policing Unit for Thames Valley Police and Hampshire is determined to get motorists to stop using their mobile phones whilst driving. The new technology being used by the Joint Operations Unit has been developed by Norfolk company Westcotec, Managing Director Chris Spinks, said: “Our system is designed to provide intelligence to police officers so that they can carry out enforcement activity in order to reduce the amount of people who are using mobile phones illegally on our roads. We are also launching a new awareness video. It can be downloaded along with images by following the link below. We would ask that Thames Valley Police is credited.